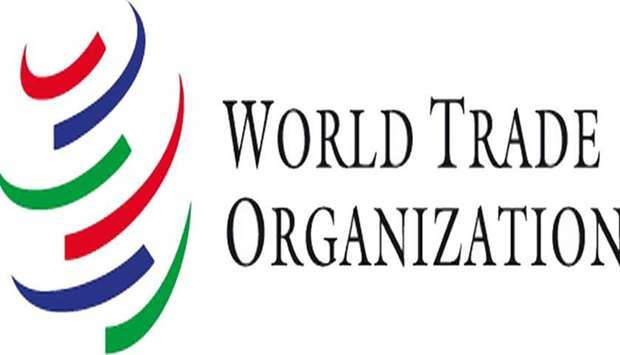 Qatar’s Office at the World Trade Organisation in Geneva submitted a request for formal consultations, including Saudi Arabia’s violations against Qatar with respect to the WTO’s Agreement on Trade-related Aspects of Intellectual Property Rights. Qatar has initiated new proceedings against Saudi Arabia before the World Trade Organisation’s dispute settlement body, accusing Riyadh of violating the intellectual property rights of Qatari citizens and entities guaranteed under international conventions. 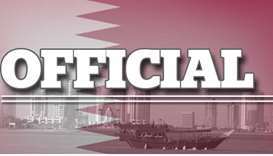 The Ministry of Economy and Commerce on Monday said in accordance with Article 4 of the Understanding on Rules and Procedures Governing the Settlement of Disputes, Qatar’s Office at the World Trade Organisation (WTO) in Geneva submitted a request for formal consultations, including Saudi Arabia’s violations against Qatar with respect to the WTO’s Agreement on Trade-related Aspects of Intellectual Property Rights (TRIPS Agreement). 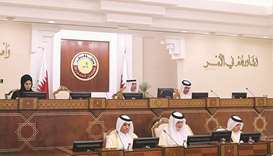 "Since June 2017, Saudi Arabia has taken diplomatic, political and economic measures against Qatar. 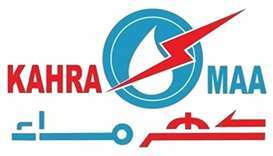 Saudi Arabia’s actions represent not only a violation of Qatar’s trade rights but they also affect the rights of other trading partners. 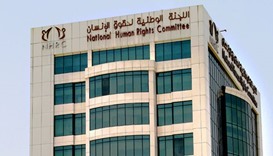 The new dispute focuses on violations with respect to protection of intellectual property rights in Saudi Arabia. 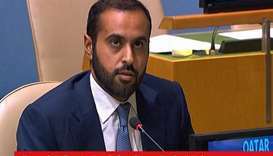 "Of particular concern, Saudi Arabia prohibited a Qatari company – beIN Media Group LLP – from broadcasting its content in the country. Soon after, a sophisticated broadcast pirate named 'beoutQ' began the unauthorised broadcast of beIN’s copyrighted media content in Saudi Arabia, including through the sale of beoutQ subscriptions and set-top decoder boxes at numerous retail outlets across the country. 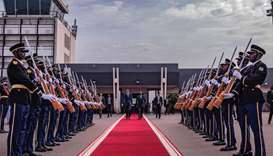 Contrary to its obligations under the TRIPS Agreement, Saudi Arabia has, among other things, refused to take any effective action against beoutQ; restricted or otherwise frustrated beIN’s ability to pursue civil actions before Saudi courts; denounced beIN’s requests to investigate and prevent the pirate’s unauthorised broadcasts; and promoted public gatherings with screenings of beoutQ’s unauthorised broadcasts," the MEC said. 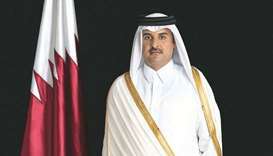 HE Sheikh Ahmed bin Jassim bin Mohamed al-Thani, Minister of Economy and Commerce, stressed that Saudi Arabia's actions in terms of banning Qatari citizens and entities from exercising their basic rights to protect and defend their intellectual property rights before enforcement authorities in that country is a flagrant violation of Saudi international and moral obligations. 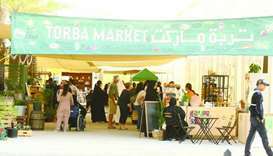 trademarks, among other rights, which has caused significant commercial losses for Qatari citizens and entities.